Xiaomi finally posts kernel sources for the Mi Pad 4 - AndroGuider | One Stop For The Techy You! Xiaomi's Mi Pad 4 is an incredible Android tablet at an even incredible price. Starting at $169 (Rs 12,000), the tablet comes with an 8-inch Full HD display, Snapdragon 660, 3GB RAM (or higher), and a 6000mAh battery. Given the specs, you would expect the Mi Pad 4 to be popular among developers considering the price. However, that isn't the case because up until now Xiaomi hadn't posted the kernel sources for the tablet. Xiaomi released the Mi Pad 4 earlier this year in June, and after the company didn't post the kernel sources for the device after three months of launch, we pointed it out. It's worth mentioning here that Xiaomi has time and again been criticised for not sharing the sources for its devices, and in April, the company promised to mend its ways and vowed to release the kernel sources for future devices within three months of launch. 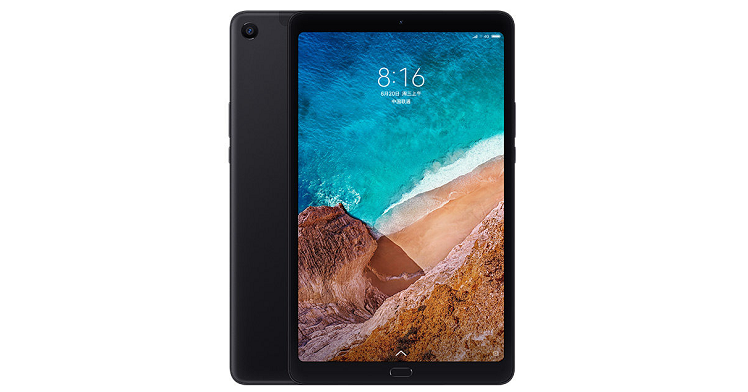 Now, finally, after five months of waiting, Xiaomi has posted the kernel source code for the Mi Pad 4 on its MiCode GitHub. The kernel sources are important for developers who want to develop custom ROMs, kernels, and recoveries for a device. Now that the sources for the Mi Pad 4 are out, you can expect the development for the device to kick off at the XDA forums. The kernel sources based on Android 8.1 Oreo can be found here.